Electronic Arts will reveal six new games during its E3 press conference this year, according to Spike TV's Geoff Keighley. In a tweet, [Keighley] noted that the press conference, set to take place on June 9 at 3 p.m. ET, will last one hour and include all six reveals. The event will be broadcast live on Spike TV's E3 All Access program, as well as streamed through Spike TV's website, the EA website and Twitch. 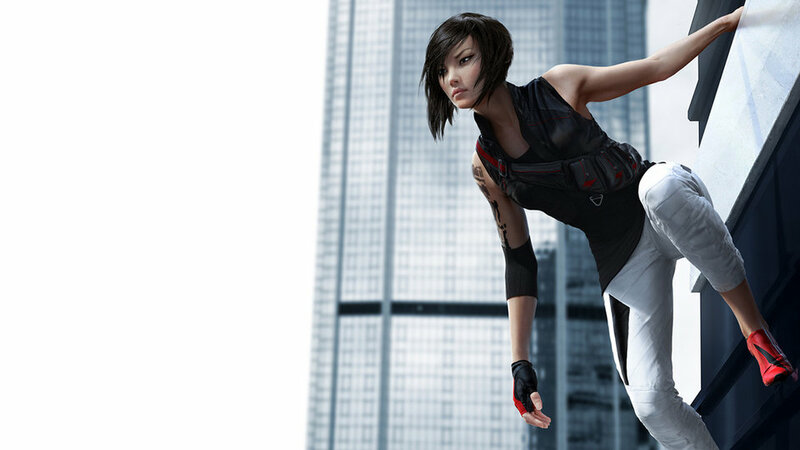 The press conference, "EA World Premiere: E3 2014 Preview," will include more information on the company's annouced titles — such as the next Mirror's Edge game and BioWare's Dragon Age: Inquisition. The event will also offer a look at "new projects and intellectual properties currently in development," according to a press statement from the company. This lineup will include Star Wars: Battlefront, EA CEO Andrew Wilson said during an investor call earlier this month. Other games expected to make an appearance include The Sims 4. MS need a great event especially after last year, more of the same for Sony, not too fussed about Nintendo. Very excited for this years E3, What's on show will be the likely factor in which way I turn for my next console. I like the fact that games were back front and center at E3 this year...now I feel thoroughly overwhelmed as to what to devote attention/time to.